Law Enforcement – Why Do You Do What You Do? Seems like a simple question with a simple answer, right? Well, we found that it is actually a pretty deep question. Not only that, but it also brought out answers that reminded all of us just how important these people who put their lives on the line daily are to society. 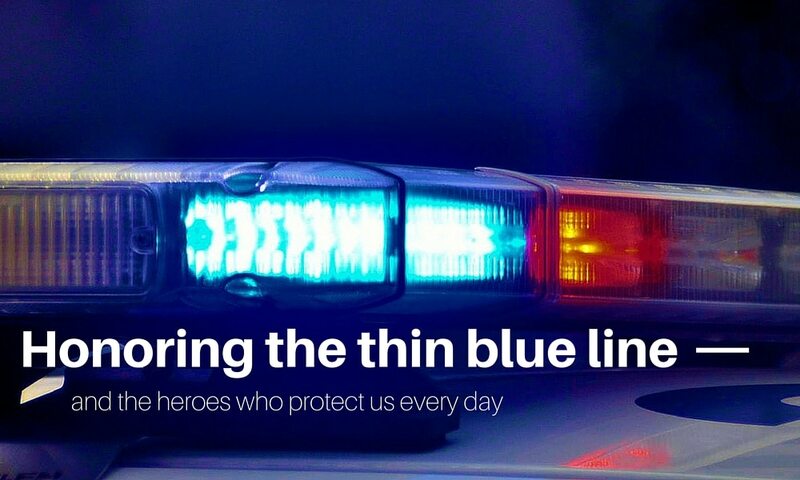 Check out what drives law enforcement and why, even with all of the scrutiny, they continue to put on that uniform everyday. “My name is Keia Pettis and I am a Police Officer for the Minneapolis Police Department. I have been an Officer now for 10 years and enjoy every minute of it. I have had my eye set of becoming an Officer for many years, dating back to childhood, growing up in South Minneapolis. I saw the violent direction my community was heading in and I did not like it. So I thought what better way to help and give back to my community other than becoming a Police Officer. Not many people get a chance to have their dream job from childhood and actually achieve that goal. “I now work in the exact same neighborhood I grew up in. I get to see family, friends, and smiling new faces that now live in the neighborhood. Sure there are tough days and violence but I remind myself WHY I chose this profession and keep focus on the positive impact I wish to make. So far so good! “I wanted to briefly share why I do what I do. “I was raised in a household where we were taught that we had been blessed with much and we were expected to “give back” to society. I have done this by serving in the US Air Force (24- years) and 20+ years with the Minneapolis Police Department. In honor of those fallen in the line of duty, please consider donating to the National Law Enforcement Officers Memorial Fund.